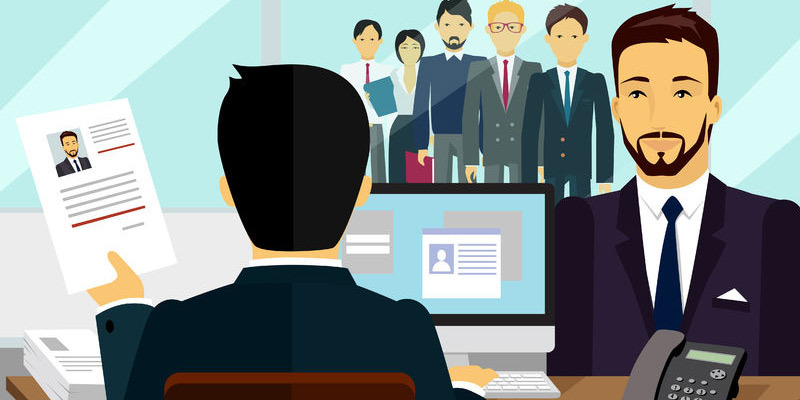 Too Busy to On-board New Hires? 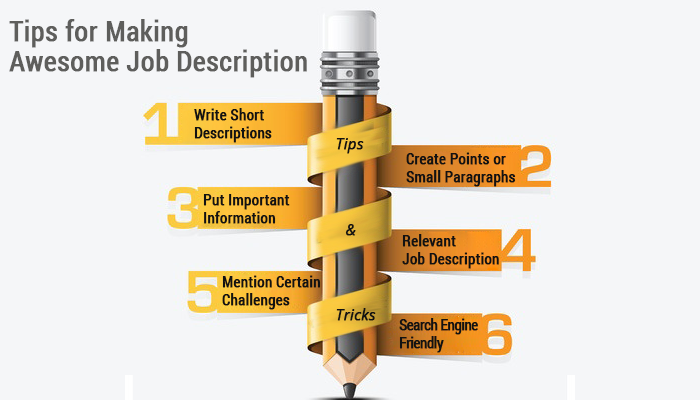 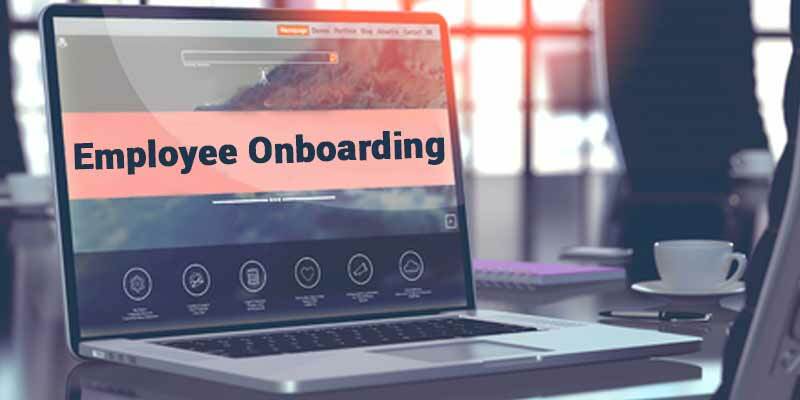 An Online Employee Onboarding Tool May Help! 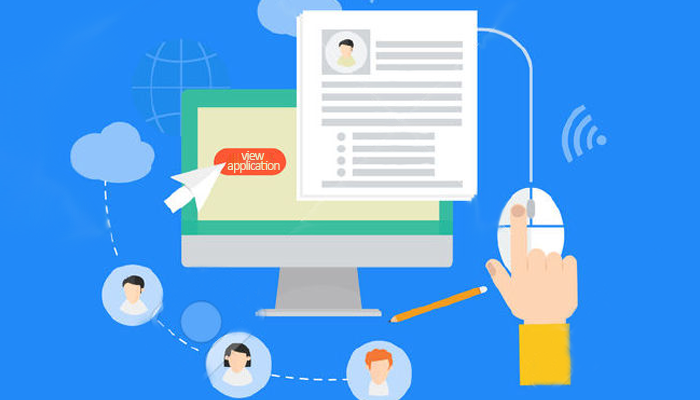 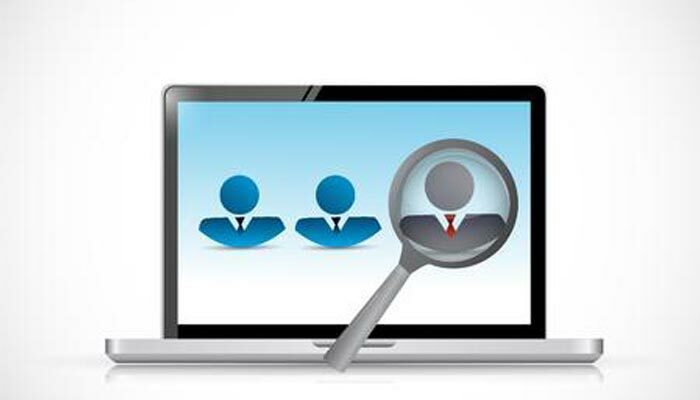 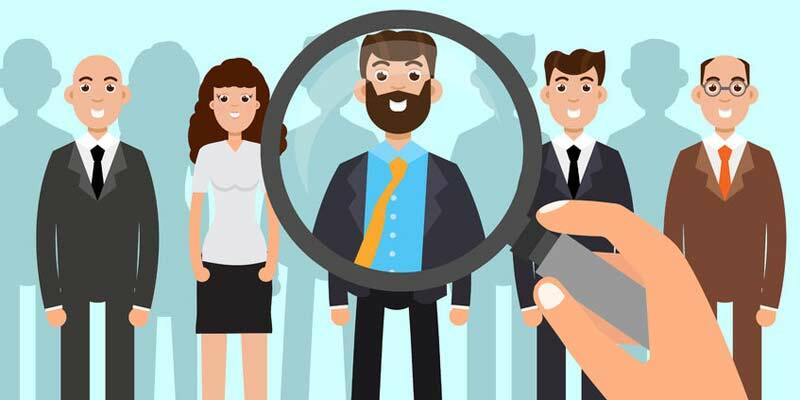 HR Trends: Use an Online Recruitment Tool to Find Your Next Hire!